Our Women’s Health Rights Award! Every two years, Women’s Health Action awards our Women’s Health Rights Award as nominated by you, our WHA community! The award honours an individual or group who has worked to promote or progress women’s health rights to the benefit of women in Aotearoa. 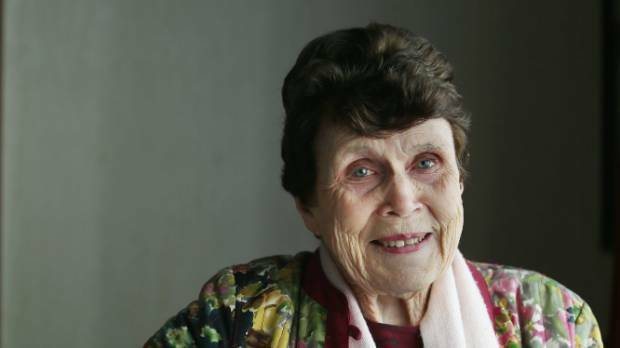 This year, Dame Margaret Sparrow was chosen for her significant contribution to women’s health. her serving on the board of the Intersex Trust Aotearoa New Zealand. Our past winners include Helen Clark and Louise Nicholas. To see Helen Clark’s acceptance speech, click here! We are honoured by Dame Margaret Sparrows acceptance of this award and are profoundly grateful for all the incredible work she has done and continues to do for the advancement of women in Aotearoa New Zealand.